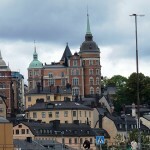 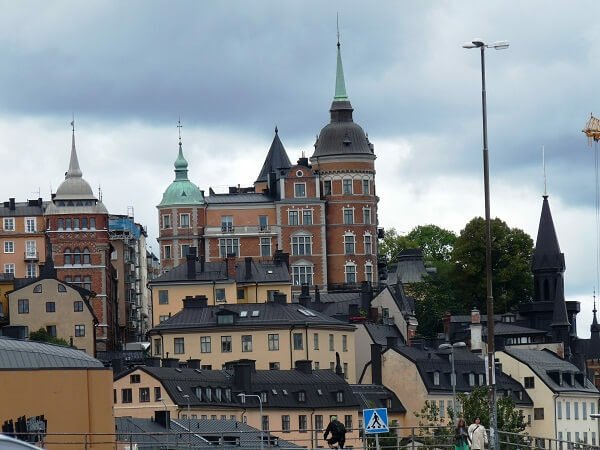 You will also see the building where the Stockholm’s first synagogue was located in 1790. 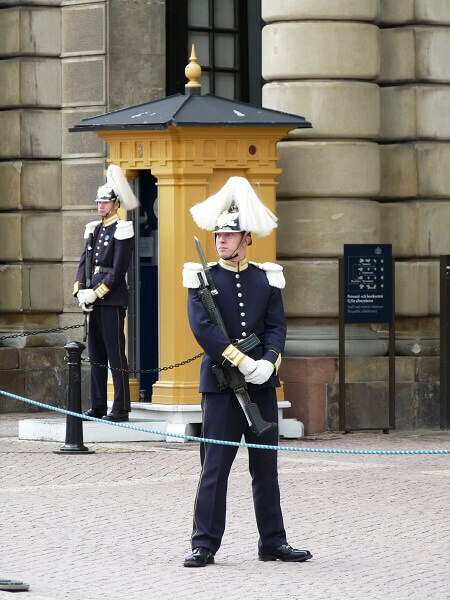 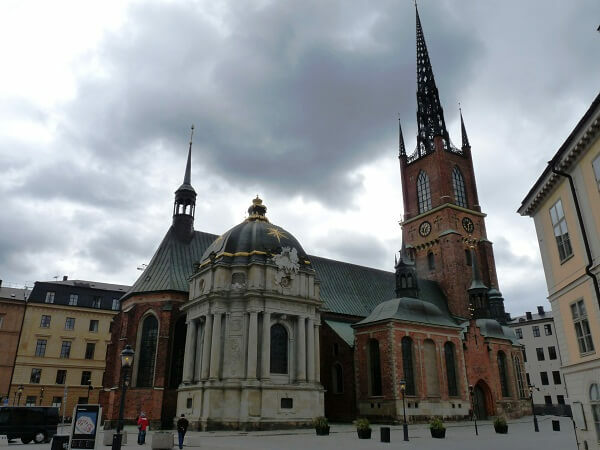 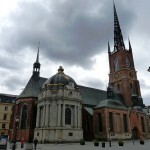 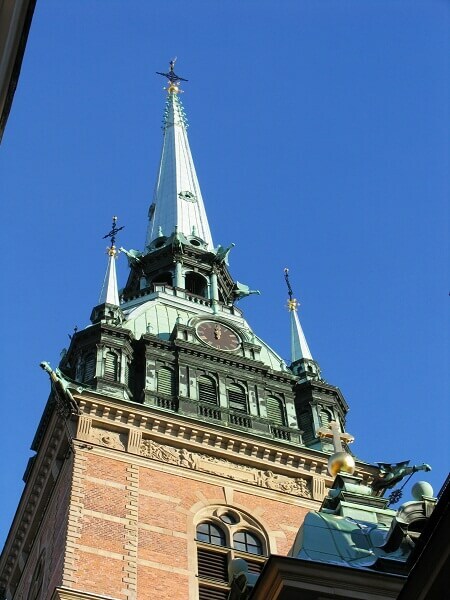 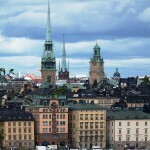 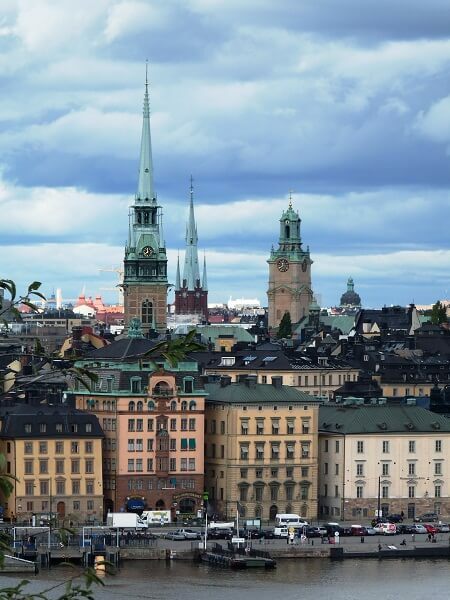 Next you will stroll through the narrow, cobbled streets, passing the Royal Palace and rejoin your motor coach which will take you to the Great Synagogue of Stockholm built in an Eastern style and inaugurated in 1870. 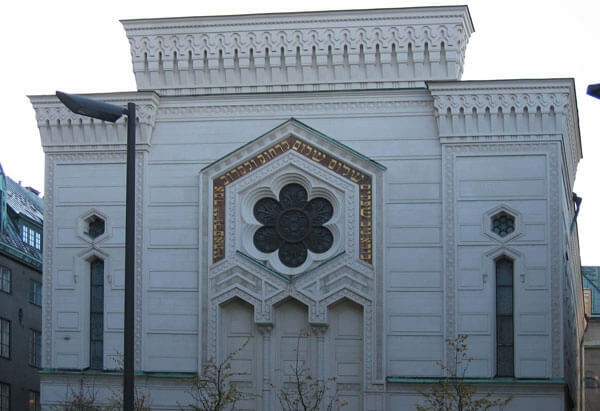 A memorial to the victims of the Holocaust is engraved on the walls leading from the entrance of the Great Synagogue to the Jewish Community office building. 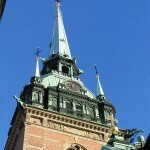 Charles XVI Gustav, King of Sweden, dedicated it in 1988. 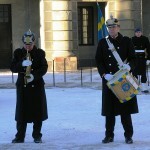 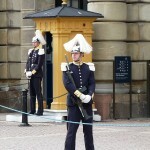 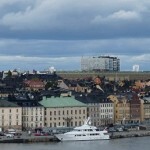 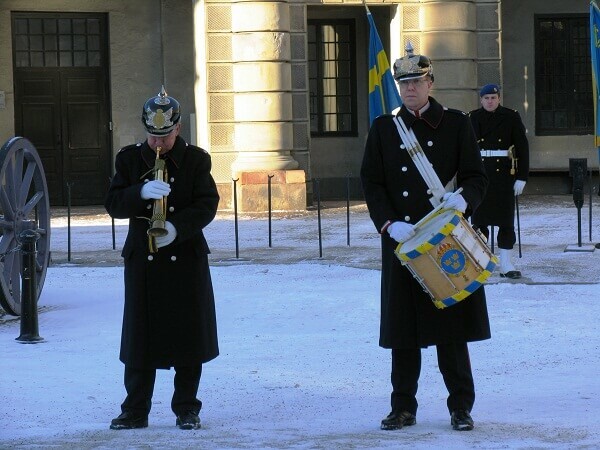 It records 8,500 victims who are relatives of Jews living in Sweden.